It's hurricane season, and you need to be prepared to protect your home. The most important part of your home to protect are your windows, according to KHOU 11 Chief Meteorologist David Paul. 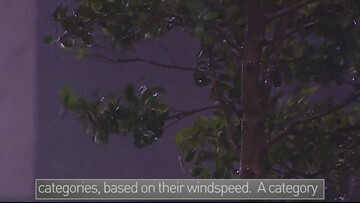 It's hurricane season, do you know what to do (and what not to do) during one of these storms? 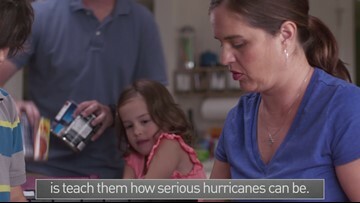 It's hurricane season, is your family ready? It's important that the members of your family understand how serious hurricanes can be. 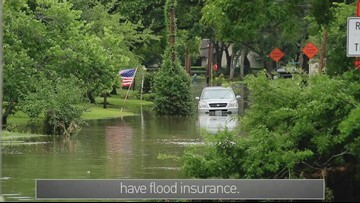 If you have flood waters in your home, here are a few quick tips. It's hurricane season, and there are several threats you should be aware of when one of these major storms hits. The most obvious threat from a hurricane is the wind, but did you know the most dangerous threat from a hurricane is storm surge? It's hurricane season, and that means it's time to get your emergency preparedness kit in order. According to the Red Cross, your kit should include items to keep you safe and informed during a hurricane such as a flashlight, hand-crank radio, etc.